The Springfield Museums do what few other museums can. 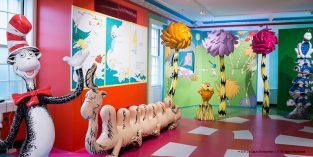 We combine art, history, science and Dr. Seuss into one fun-filled day of engaging experiences that reinforce critical thinking and observation skills through inquiry-based learning. 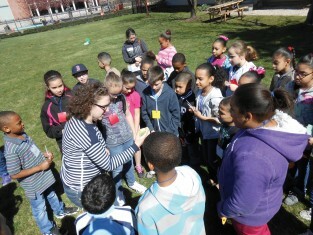 We offer a broad range of school programs for all grades and interest levels and all programs link directly to the Massachusetts State Curriculum Frameworks and help students prepare for standardized testing. Field trips require a two week minimum advanced notice. 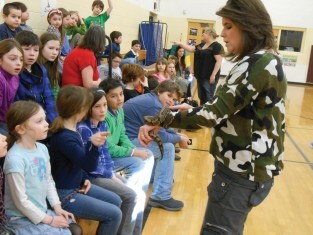 Expand your classroom with our traveling outreach programs. No permission slips or buses needed— our Museums on the Go! educators come to you! 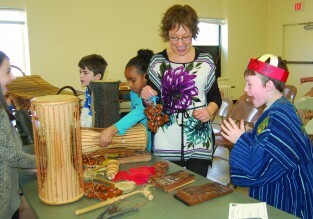 In addition to our standard program offerings, our Museums on the Go! 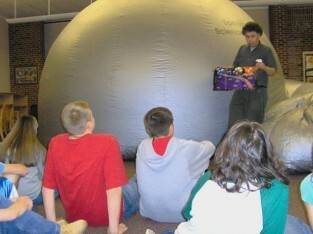 team can create a customized outreach visit for your troop meeting, science fair, or community night. SOLD OUT THROUGH JUNE 2019! Each day consists of a different theme and focus, wherein students will participate in hands-on activities, interactive gallery games, crafts, museum exploration and much more! Most appropriate for children ages 3-6. Early Enrichment Days require a two week minimum advanced notice. The Museums host a number of educator workshops and professional development events for teachers each year. 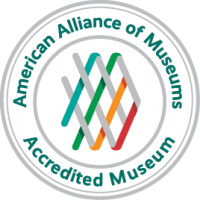 To hold your own workshop at the Museums, email lcienciwa@springfieldmuseums.org (art and history), kmerrill@springfieldmuseums.org (science) or sgogal@springfieldmuseums.org (Dr. Seuss). 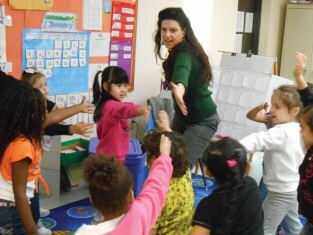 Are you looking for a fun and educational way to build your schools sense of community? Look no further! Spend an evening exploring the Science Museum’s exhibits, participate in hands-on activities, and view a planetarium show! 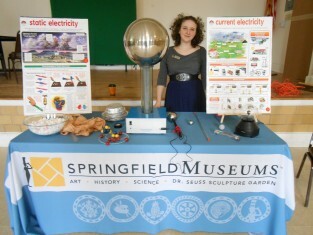 For more information or to schedule a family night, email kmerrill@springfieldmuseums.org.